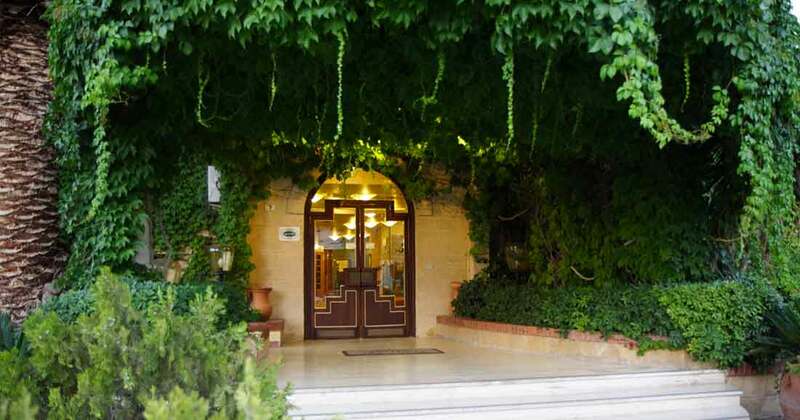 In the city of temples the hotel Tre Torri is a fantastic hotel for your holidays in Sicily. Close to the sea and the Valley of the temples. 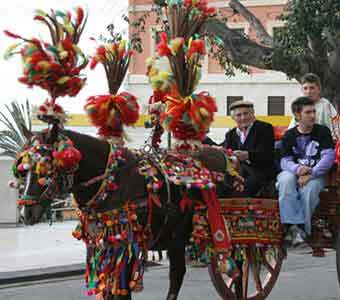 Visit Sicily Sicily starting from Agrigento with the Hotel Tre Torri as a reference point. 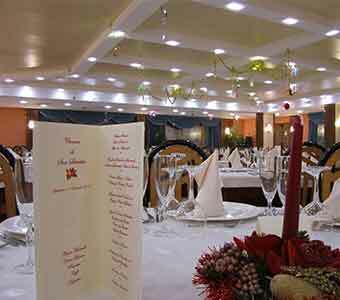 The hotel Tre Torri has a restaurant to suit all tastes of our guests. all flavors of Sicily in our Hotel. All hotel rooms are with overlooking. 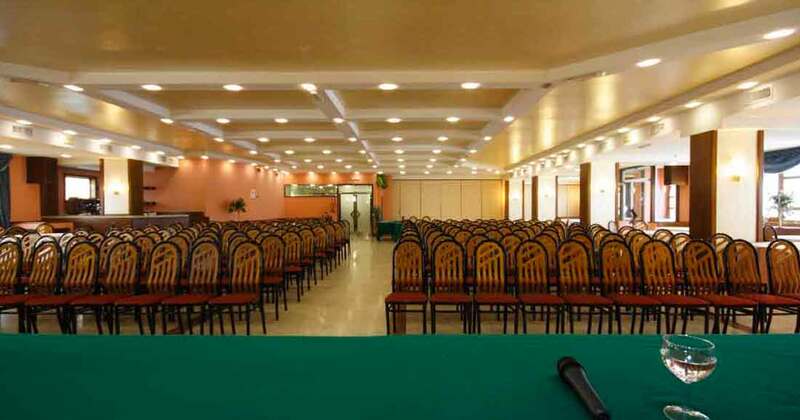 Large, spacious and complete with all have wifi and all amenities. 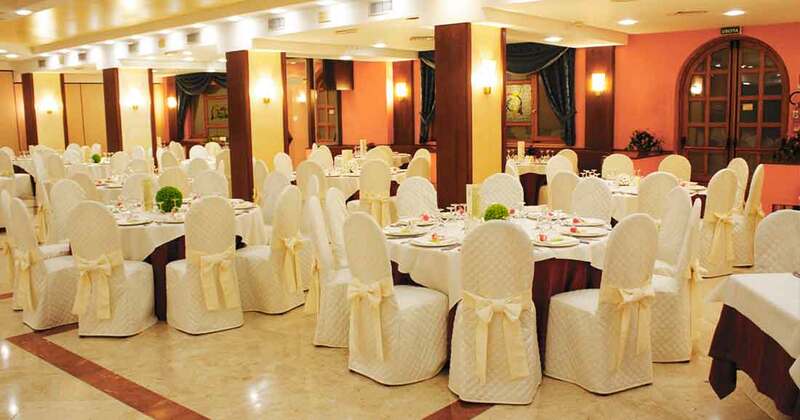 The events of the city of Agrigento and in the major cities of Sicily are kept up to date at the Hotel Tre Torri. 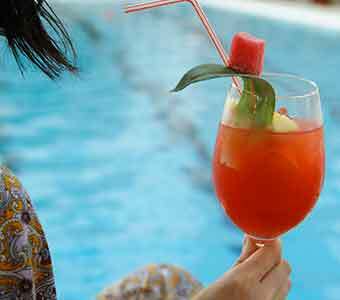 Our guests can enjoy a holiday full of fun and relaxing experiences. Sicily is a stunning Region. 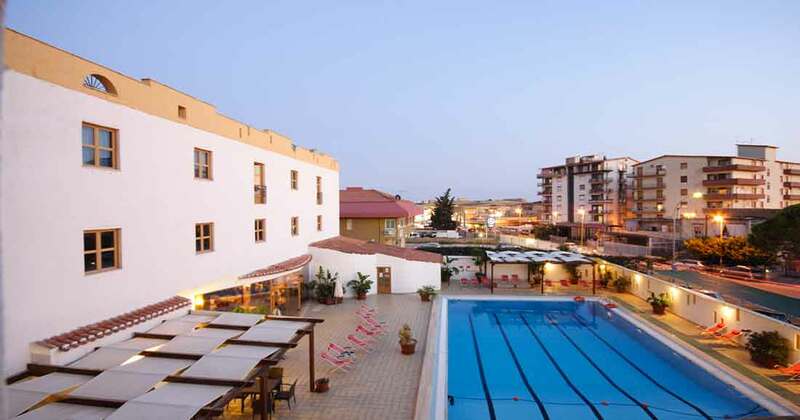 Our hotel will allow you to visit starting from Agrigento. Maximum support in links to reach the most beautiful places in Sicily, its coast and its hinterland. Between Trapani Agrigento the distance is only 2 hours 3 half. Even the way Agrigento Palermo is easy to go to visit the capital of Sicily. Our island is dotted with Greek structures as the temples of Agrigento and each shift will be a real excursion. Just follow the path Agrigento Syracuse to admire beautiful views to the Greek city. 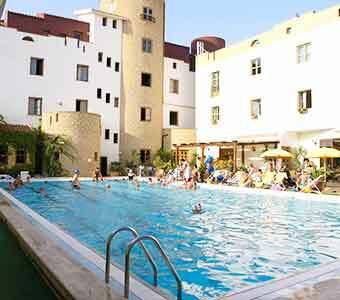 Although the hotels are very in Agrigento Hotel Tre Torri is a wonderful alternative to the beaches of San Leone Agrigento Sea. Pay us a visit to enjoy the show of the Valley of the Temples. 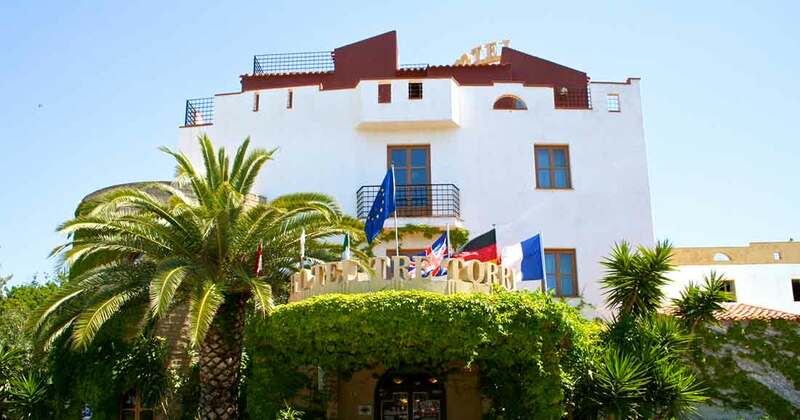 hotel Tre Torri is the best in Agrigento, savings money, maximum comfort and have an excellent restaurant inside. 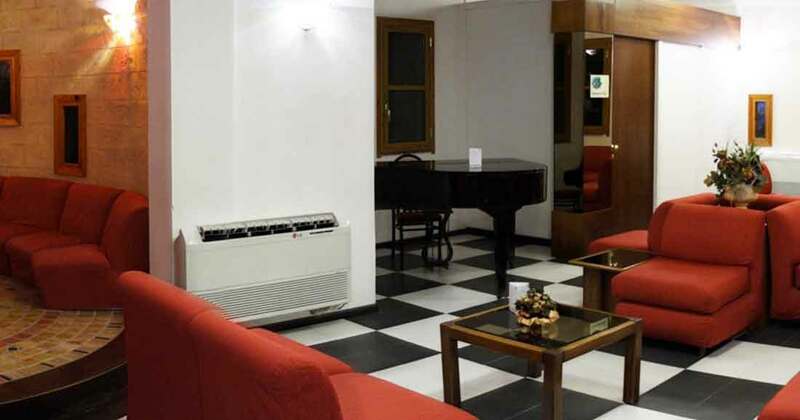 Ideal for the handicapped peoples is a Best Sicily Hotel to visit and discover island. Pets are always welcome. You will be at the center of the nightlife of Agrigento resting in the beautiful Hotel rooms, eating at our restaurant the Sicilian food served with traditional recipes. 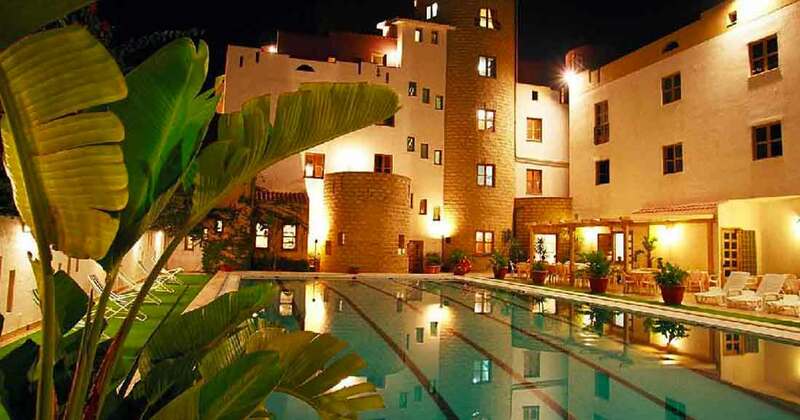 The hotel is most popular in Sicily by tourists from around the world. 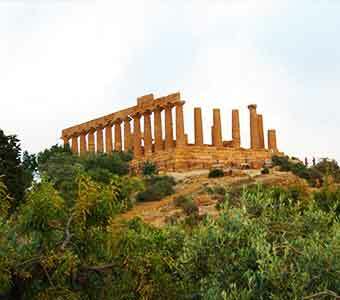 Explore Sicily starting from Agrigento. Enjoy for typical Sicilian flavours in our restaurant.